OnePlus 7 is expected to debut alongside two more flagship models on May 14. The smartphone is said to have the slogan 'Go Beyond Speed' and could have new features beyond performance. OnePlus 7 is expected to debut alongside a Pro version on May 14. 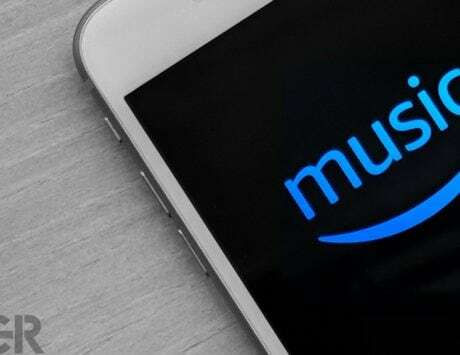 The rumors so far suggest the company will launch more than one flagship smartphone this year and will even introduce a 5G version at the global launch event next month. Ahead of the official launch, the OnePlus 7 model numbers have also leaked indicating OnePlus 7 will have model number GM1901, GM1903 and GM1905 depending on markets. 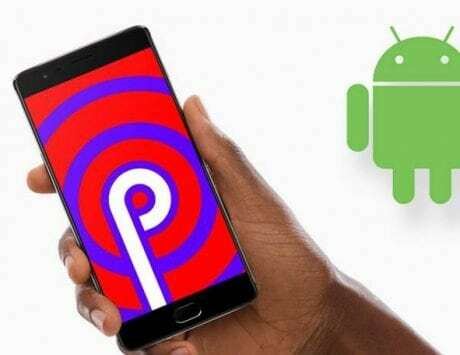 OnePlus 7 Pro is expected to carry model numbers GM1911, GM1913, GM1915 and GM1915 while the third model is tipped to be called OnePlus 7 Pro 5G and is said to have model number GM1920. OnePlus 7 has been part of multiple leaks since early this year and company CEO Pete Lau recently sent out a tweet suggesting some details related to new device will arrive on Wednesday. But case makers don’t want to spend any time waiting for the company to reveal new information. Today, the official case renders of OnePlus 7 have surfaced, giving us our best look yet at the upcoming flagship smartphone. 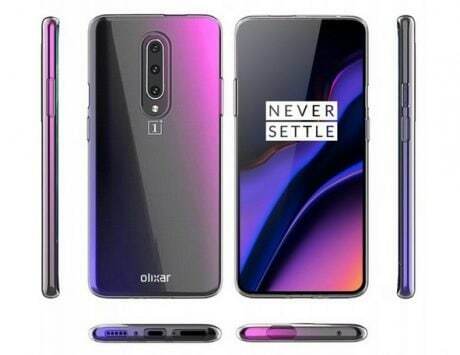 The case renders from Olixar, first spotted by AndroidPure, not only offer the best look at the OnePlus 7, but also confirms some of the information that had previously leaked about the device. One can see the render confirms that OnePlus 7 will feature triple rear camera setup that will be placed vertically. The triple camera setup is followed by LED flash component and at the front, the display is without a notch or hole punch design. The render also shows some kind of a cut out at the top of the device, which could be meant for the rumored pop-up selfie camera. It seems like the SIM card tray will be placed at the bottom like the Google Pixel 3 XL. 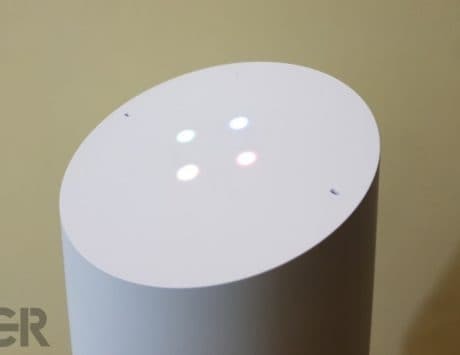 The bottom is also home to the USB Type-C port and there is a speaker grille alongside it. Just like the OnePlus 6T, there is no signs of 3.5mm headphone jack. The volume rocker is placed on left side while the power button and alert slider seems to be placed on the right. 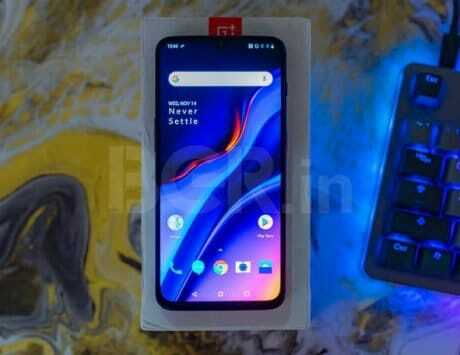 OnePlus 7 is tipped to feature a large 6.67-inch OLED display but might not be taller than its predecessor since it gets rid of the notch. 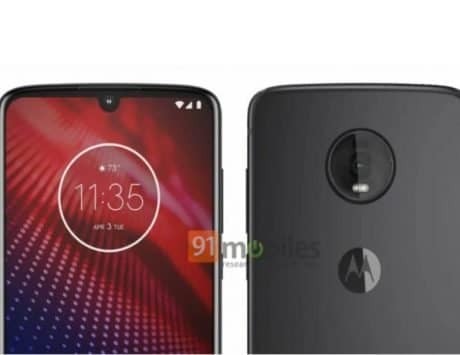 It will be powered by Qualcomm Snapdragon 855 SoC and could start with 8GB RAM and 256GB storage for the base variant. 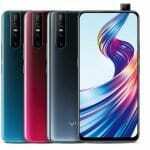 It is tipped to feature triple rear camera setup with 48-megapixel main shooter, 16-megapixel secondary and 8-megapixel third camera placed vertically. The front camera could use either a 16-megapixel or 32-megapixel sensor. 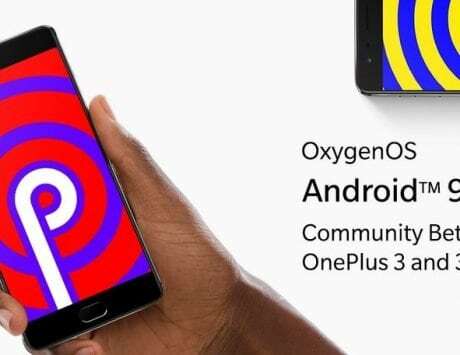 There is no clarity on the battery capacity but OnePlus 7 will run OxygenOS 9 based on Android Pie.